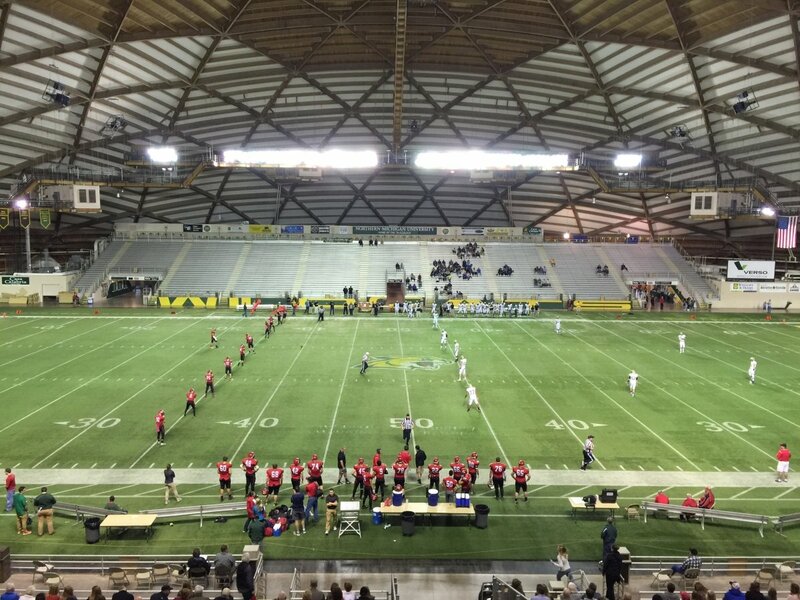 Marquette, Michigan – October 7th, 2016 – The Marquette Redmen kicked off to Detroit Country Day to start their game in the Superior Dome, and Marquette came up big on defense and forced a punt. 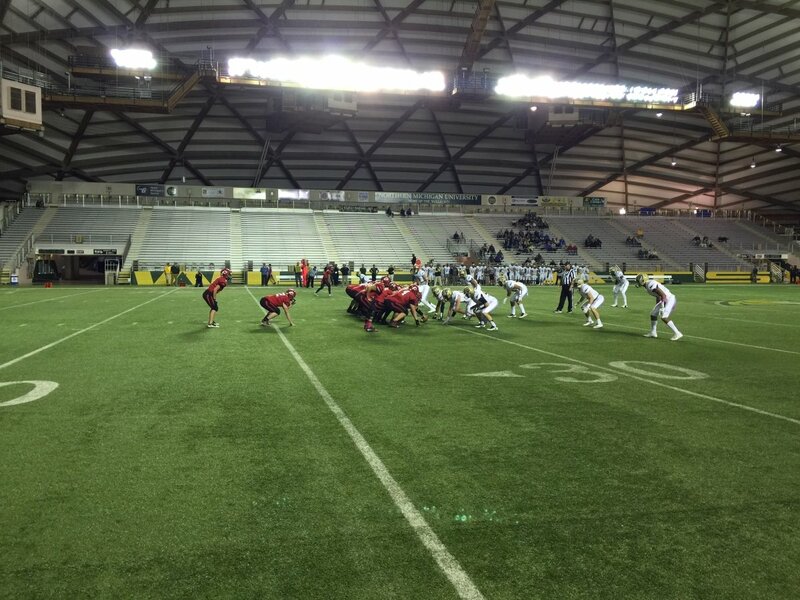 On the Redmen’s first drive, it looked like Detroit was going to stop them, but a fake punt kept the drive going. On the very next play, a Yellowjackets’ player made a tough interception and shut down Marquette’s drive. 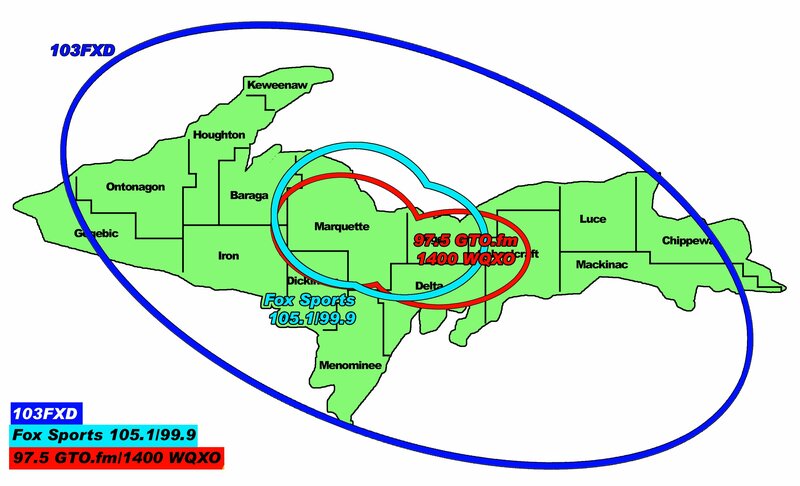 The same player who made the interception against Marquette had a short run on DCD’s drive made a short run for a touchdown and the first points of the game. Marquette came up strong on the point after attempt, preventing any extra points and making the early score 0-6. The second quarter started off with a strange play on a punt, but after things were sorted out, the Yellowjackets were once again in scoring position. Just a few plays later, Detroit Country Day added more points to their total with a short touchdown run, increasing their lead over the Marquette Redmen. This time, the Yellowjackets made their extra point attempt, and that brought the score to 0-13 midway through the second. Marquette continued to have trouble as the first half progressed, allowing another DCD touchdown. After another unsuccessful extra point attempt, that brought the score to 0-19, and that’s how the first half of play would end. 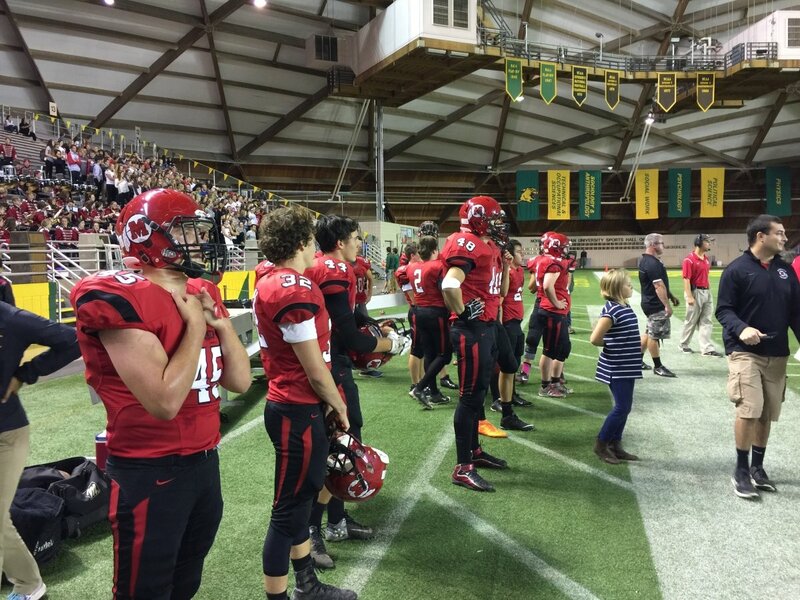 After winning the opening coin toss, the Marquette Redmen were able to receive the kick off to start the second quarter. The Redmen had a great 35-yard run on a pitch and catch just a minute into the third quarter, giving Marquette a glimmer of hope. Despite the best efforts of the Redmen, the Yellowjackets intercepted a pass deep in their own territory, quickly stopping Marquette’s drive. It was a quarter filled with great defensive plays, and the quarter would end without any further scoring. 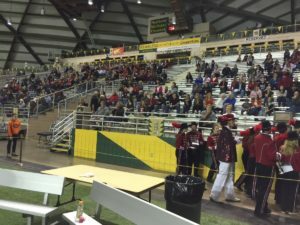 The Marquette Redmen found themselves trailing by 19 points at the start of the final quarter, but Detroit Country Day capitalized on their first drive of the quarter, adding even more points to their lead. The Yellowjackets continued to put points up on the scoreboard when their running back ran 60+ yards for another touchdown. Detroit Country Day would score one more time before the final buzzer sounded, eventually taking home the win. 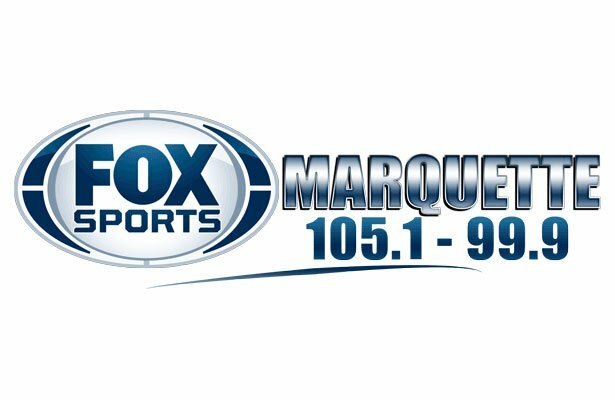 Tune in next week for more exciting Marquette Redmen Football on Fox Sports Marquette 105.1 & 99.9FM and Simulcast on 103-FXD!